Millennials are now the largest generation in the US labor force, numbering more than 75 million. Understanding why they donate their time and money to a particular is vital to the social sector. The financial industry has leveraged the concept of digital spare change to tap into millennials’ appetite for new tech and their preference for set-it-and-forget-it tools. Acorns invests spare change in stock portfolios. Digit makes micro-deposits into savings accounts. And now, Bstow is donating spare change from everyday purchases to charity. Founder Jason Grad decided to tackle this challenge when he noticed that people were eager to donate even if they weren’t in a position to give a substantial amount. In 2015, $373 billion were donated in the US alone. But traditional methods, like sending checks in the mail, are less effective with digital natives. Instead, millennials respond to calls-to-action that have low barriers to entry and meet them online or on their smartphones. Due to this shift, nonprofits are turning to digital channels to engage this generation. Social media has been great for raising awareness — 75% of millennials regularly like, retweet, or share content on social media — but translating these clicks into donations continues to pose a challenge. According to its founding team, Bstow was drawn to this problem as an opportunity to have an impact. Reinventing concept of spare change from elsewhere in fintech, Bstow makes donating as effortless as possible. Their platform connects to your debit or credit card and rounds up each transaction to the nearest dollar, automatically donating the difference to your charity of choice. The average monthly donation on Bstow is $25 and nonprofits are seeing donor retention rates that are unheard of in the sector. The average is 44.5%. Bstow boasts an over 90% retention rate. 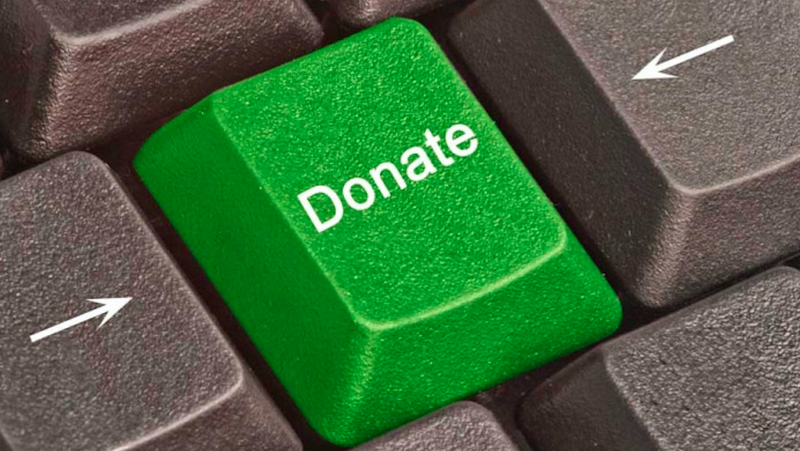 Digitizing donations also addresses transparency. By opening communication between donors and nonprofits, Bstow promotes best practices in fund management and nurtures donor relationships. These connections are key to sustainable growth by building a pipeline of major gift donors over time as a millennial’s giving capacity increases. Bstow also tracks where, how and why people give, creating value for not only charities others interested in granular spending and giving data. These insights are rare in a non-digital industry and have caught the attention of corporates and brands that are under increasing consumer pressure to demonstrate socially-conscious business practices. Today, 93% of charitable donations in the US are still made by cash or check. This leaves a lot of room for innovative advancement on the part of Bstow.